Judy Wenzel did not expect to spend more than two decades in jail after going back to school to get secondary certification in the mid 1980’s. She taught English and social studies to students at the federal correctional institution in Milan, Michigan, the only program beyond GED in the country’s nationwide prison system. The majority of her students were people of color, convicted for drug offenses and given long sentences for non-violent crimes. 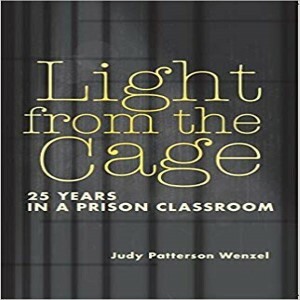 Judy authored, Light from the Cage: 25 Years in a Prison Classroom. She will share stories about her students and talk about how extreme punitive policies are damaging our national identity.